High performance DC motor design for increased durability and flexibility. This is a brand new Sumake Electric Screwdriver range featuring a new DC motor. The benefits of this not motor design are to improve durability and offer a wider range of torque and r.p.m - this is due to the high quality extra strong magnet, low electric current and stable rotation. 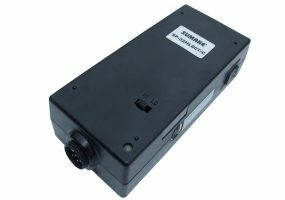 This is a low voltage, auto shut-off driver with a power supply especially designed for long use and with a high/low speed setting. Externally replaceable brushes offer greater ease of maintenance and high durability. 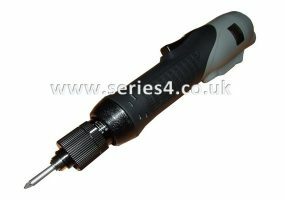 This is a highly stable screwdriver, not influenced by fluctuations in voltage and with a precise torque control, externally adjusted. It has a cushioned grip for exceptional manoeuverability and operator comfort. ESD models are available throughout the range. 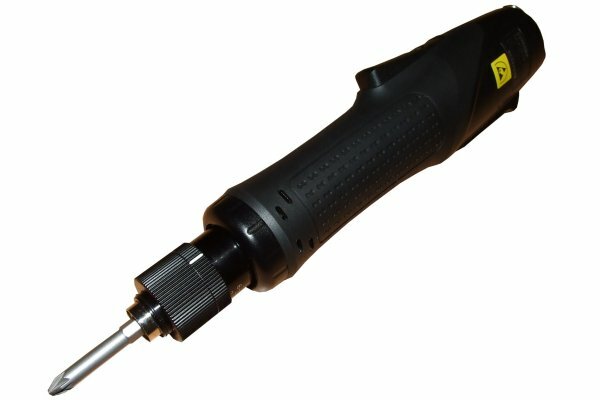 We are shortly introducing a further heavy duty pistol grip version capable of torque up to 153 kgf-cm (15Nm). 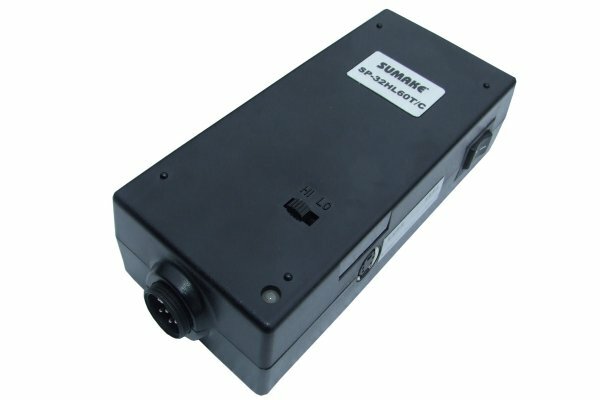 An optional power supply unit is also available with screw counting function. This power supply has to be ordered with a 7 pin Electric Screwdriver. Contact us for more information.